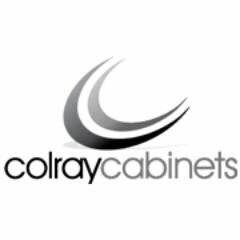 Colray Cabinets is a Perth based, award winning and independently owned kitchen design Company. With 20 years of experience, Colray Cabinets specialises in kitchen design and renovations. We are experts in manufacturing custom kitchen cabinetry based on the unique needs of the customers. We build our kitchens with precision and design with passion; therefore, you can be guaranteed of superior quality when engaging us. Being a multi award winners and an innovative kitchen design expert we are one of the most sought and preferred kitchen design professionals in Western Australia.